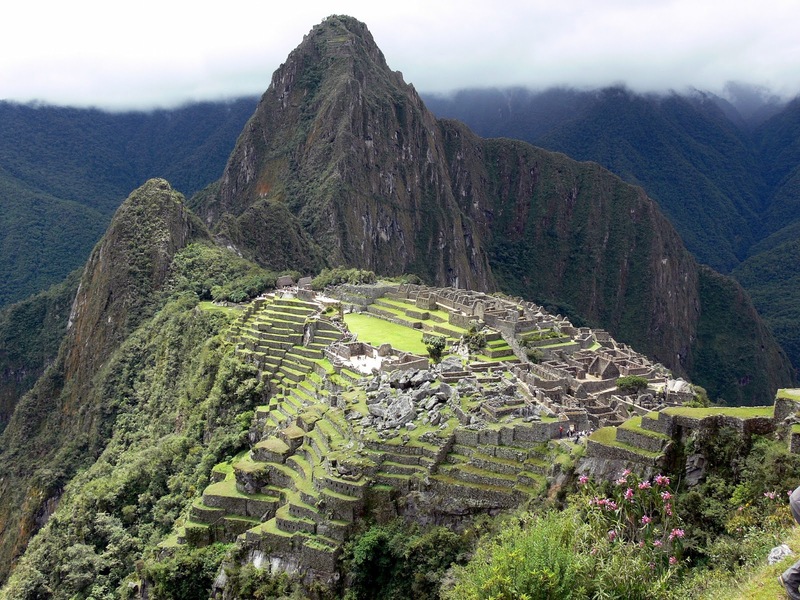 Daring Chilean winemaker Aurelio Montes has planted an experimental vineyard close to the famous 15th century Inca site Machu Picchu in Peru’s Cusco region. Just under a hectare in size, the vineyard resides 3,000 metres above sea level in the Sacred Valley of the Incas close to Machu Picchu and the city of Cusco. But while the project sounds exciting, getting it off the ground hasn’t been easy, as Montes has come up against opposition from the local authorities. “They have been strict about our cuttings and have made it difficult for us to plant there. Grapes aren’t so ingrained in their culture – they have more of a tradition of planting corn in Cusco,” he told db at Vinexpo this week. “But there is a history of winemaking in Cusco – in the 15th century Spaniards brought vine cuttings to the region and planted vineyards there. “It’s a fun adventure that could prove very interesting or could fail before it’s even begun,” he added.